T-Scan is the national leader in record retrieval and the preferred partner of law firms and adjusters. 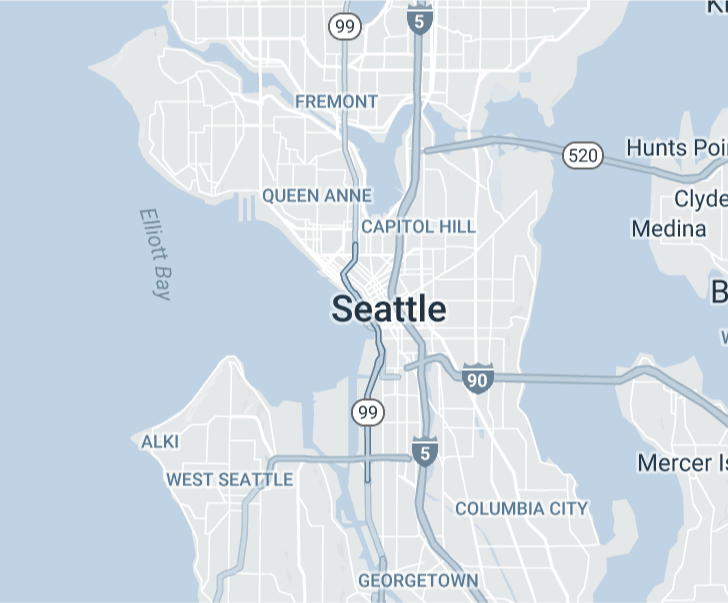 We are headquartered in Seattle, Washington, but a big part of our success stems from our physical presence in every city we serve – paired with our commitment to outstanding customer service. T-Scan offers a range of career opportunities to match a variety of skill levels. Our highly trained staff focuses on the individual expectations of our customers and endeavors to build relationships with each firm to better serve them and meet their needs. If this sounds right up your alley, please contact us at info@tscan.biz. We’d love to hear from you.